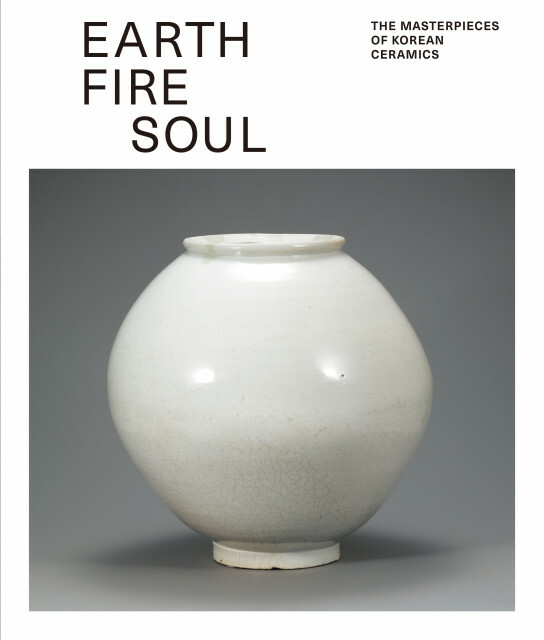 This English catalog was created for the special exhibition Earth, Fire, and Soul - The Masterpieces of Korean Ceramics held at the Grand Palais of France from April 27 through June 20 of 2016 and at the State Hermitage Museum of Russia from July 29 through November 6 of 2016. The touring exhibition was designed to provide a unique opportunity to extensively explore both old and contemporary Korean porcelain art. This catalog lists many masterpieces carefully selected from the porcelain collections of the National Museum of Korea, a representative museum in Korea, including national treasures and other notable works inspired by Korean artists working in many parts of the world. I wish that this catalog may help you appreciate the artistry and unique beauty of the Korean porcelain culture, which has developed and changed over centuries on the foundation of a cultural heritage of making porcelain with earth and fire. Since its establishment in 1945, the National Museum of Korea has been performing the role of the cultural institution representing Korea for over 70 years. It also has contributed to the growth of the academic field of traditional Korean art and culture with its numerous and significant researches and studies. However, the accumulated knowledge and achievements have remained within the Korean academic circle lacking the communication and sharing with a broader academia.